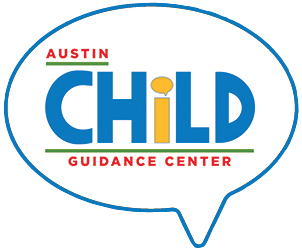 Austin Child Guidance Center relies on generous investors to support the work that we do. 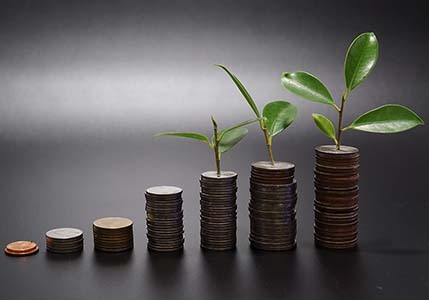 The agency has a diverse mix of funding from individual donors, grants, contracts, fees for service, and events. Since no family is ever turned away based on their ability to pay for services, we turn to the community to help underwrite quality, evidence-based mental health services to children and families.